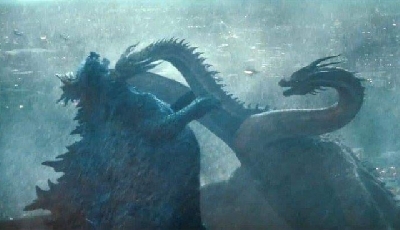 Godzilla vs. Kong 2020 (APEX) now filming in Queensland, Australia! 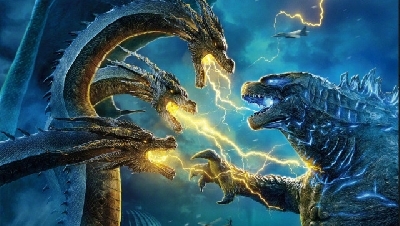 Adam Wingard's Godzilla vs. Kong, the sequel to this year's Godzilla: King of the Monsters and the third film in Legendary and Warner Brothers' Monsterverse cinematic universe is currently shooting at Village Roadshow Studios in Queensland, Australia and is reported to last 26 weeks. 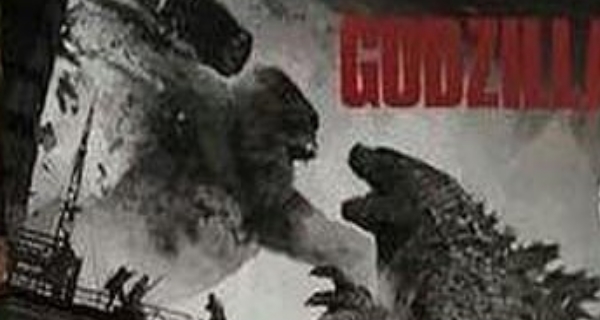 Previously, set photos of Godzilla vs. Kong filming in Hawaii had leaked online. 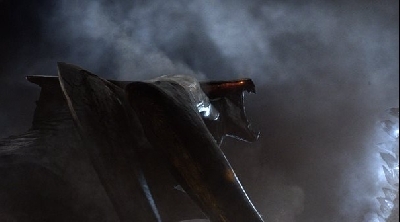 As new details and images of the Australia shoots take place, we'll be sure to keep you updated! 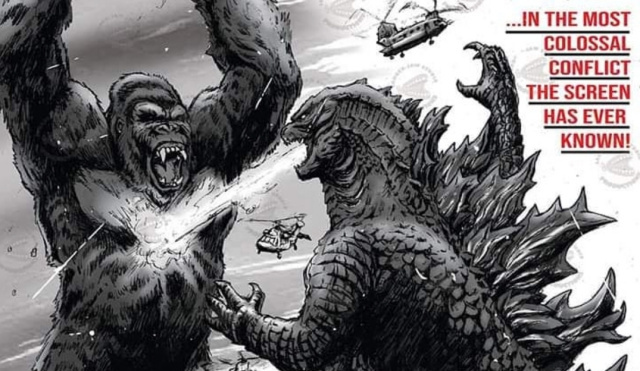 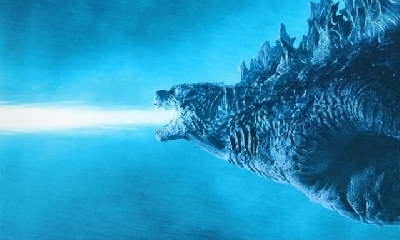 Godzilla vs. Kong is filming under the guise of "APEX" and will arrive in theaters May 22nd, 2020. 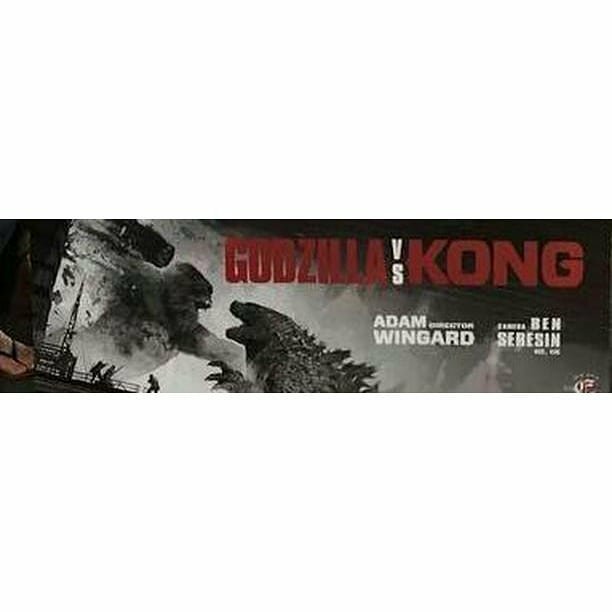 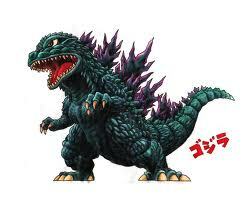 Visit the About Godzilla vs. Kong movie page for up to date info on cast, plot and trailers! 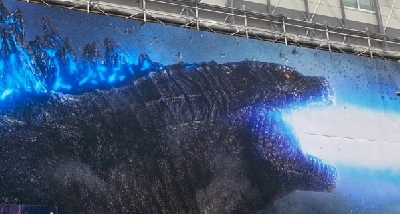 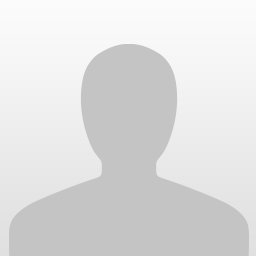 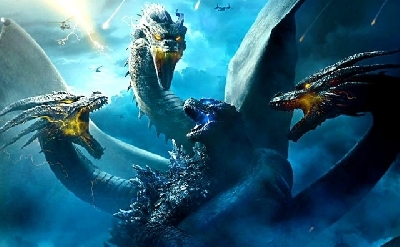 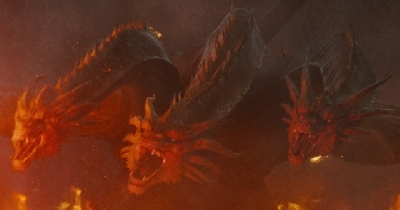 3 Fan responses to Godzilla vs. Kong 2020 (APEX) now filming in Queensland, Australia!